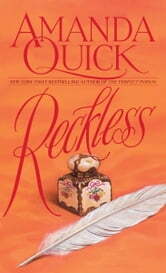 Reckless--Phoebe Layton had always imagined Gabriel Banner a brave and valiant knight, which was why she went to him when she was in desperate need of help. 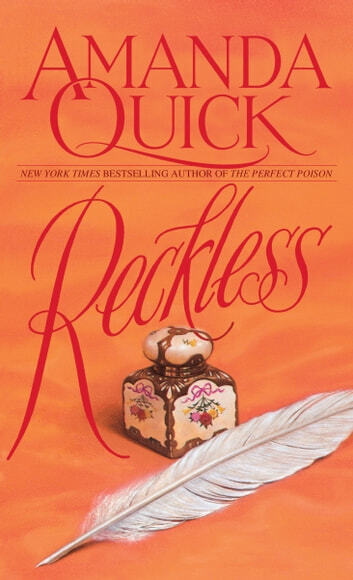 but when she lures her shining knight to a lonely midnight rendezvous, Phoebe finds herself sparring with a dangerously desirable man who is nothing like the hero of her dreams. She fears she's made a dreadful mistake when Gabriel sweeps her into his arms and passionately embraces her. Yet it's a kiss that seals her fate. Now Gabriel must possess her -- even if he has to slay a dragon to do it!